9 April, 2018 David McKenzie Posted in: Did you know? 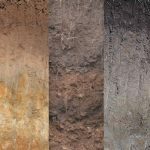 In the NSW Central Tablelands, some of the richest soil for agriculture is found on ancient volcanic rocks and limestone deposited over 400 million years ago. Referred to as Ordovician Volcanics, they extend northwards from around Blayney through Orange and up to the north of Wellington. 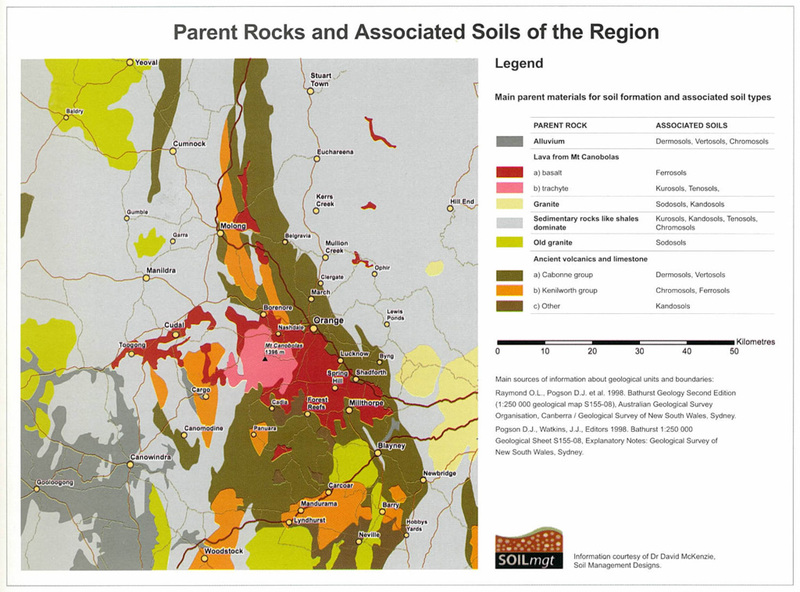 The poorest soil in the region is derived from much younger sedimentary rocks and granite. Therefore, be wary of the clichés about Australian soil being poor because of old age. Focus more on parent material composition rather than age of the rocks when predicting soil fertility. Source: McEwen S (2018) ‘Paddock to Plate: a history of food and wine in Orange and district’ (Orange Regional Museum), page 10.